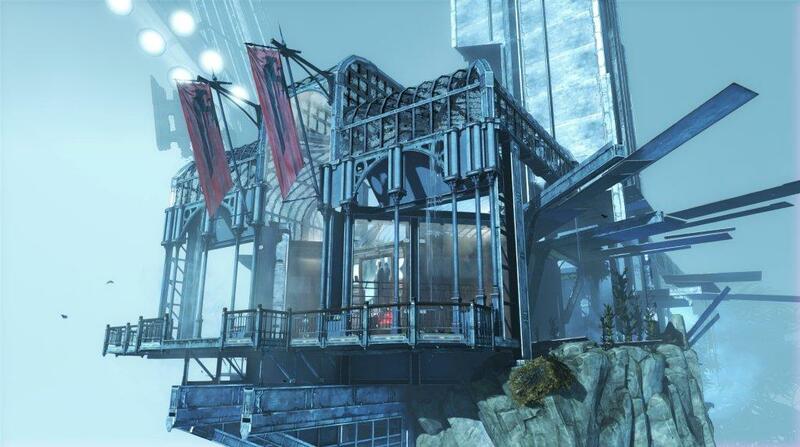 Bethesda Softworks has announced the availability of Dishonored's first DLC 'Dunwall City Trails'. It will feature 10 challenge maps that will "test and track your combat, stealth and mobility skills", which includes arena battles and race against the clock runs. It will also offer a fresh set of new achievements and trophies, along with the introduction of a global online leaderboard. Also, Bethesda has also unveiled that there will be two more add-on DLCs coming in next year and each will be a more story-driven campaigns.The second add-on pack will only be released early Spring 2013, and will focus on Daud, the leader of 'The Whalers'.